Word into PDF Converter is the Best PDF Converter on the Market Today! Do you have a word file that you need to convert instantly? While there are a number of tools on the market that can help you convert your word files to PDF, you must look for the best option. Word into PDF Converter makes a perfect tool that allows you to enjoy great conversion with least effort. Most best converters available out there are paid programs but Word into PDF Converter is a freeware. That means you can convert your word files to PDF without making any investment at all. So try this amazing software and address all your personal and professional conversion needs now! There are tons of great features that you can have with Word into PDF Converter. Its simple interface is one of the best things about this tool that helps you make the most of it. You don’t have to be a tech whiz or a professional with technical expertise in order to make use of this app. Thanks to its user friendly design that helps you use this tool even if you have no technical know-how. Word into PDF Converter is a very efficient tool. Time is money and a tool that consumes too much time to convert a file is never welcome. Users prefer software apps that are fast so that they can get to save their time. If your concern is to save time you can count on this app without thinking twice. It is superfast which means you get to enjoy fast conversions and save considerable time. Downloading Word into PDF Converter is very easy as well. All you need to do in order to download and use this app is to make few quick clicks. The app will be right there no your system. Since it is simple in design and use you don’t have to go through long tutorials before you can get started with it. Simply download and start using it instantly. Word into PDF Converter supports all versions of word files. While you seek to convert your file from word to PDF you need not worry about the version and simply get going with it. Its verstality makes it a great tool for people with diverse needs. All in all, Word into PDF Converter makes a perfect tool. It is freeware that helps you save both time and money, allowing you to enjoy fast and easy conversions with least effort. So download Word into PDF Converter and enjoy perfect conversions now! Word into PDF Converter Document msword converter software. Merge join unite word and convert into PDF secure and password protection of the PDF documents. Get images from the PDF pages with desired extension. 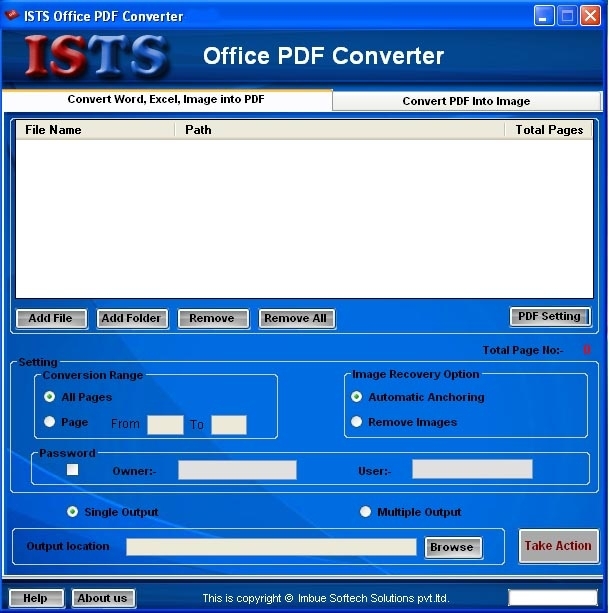 PDF converter software tool to make images from PDF get txt file document. Turn word doc into PDF can doc2PDF excel2PDF creator PDF2image maker secure PDF by protection. Generate PDF from Word create convert create msword doc docx excel xls xlsx image text txt images jpg jpeg png. PDF files from word images doc docx xls xlsx documents and merge multiple files. Merge and Make PDF from word 2003 merger join office product PDF page files. PDF Tool Interface is simple and easy to understand user friendly. Remove and extract images from the msword and then convert into pdf files. Word Converter software Interface is simple and easy to interface. Word conversion Image extractor remover Word to PDF converter with page number doc2pdf xls2pdf pdf to jpg change exchange word to pdf doc to pdf pdf to image msword to pdf extractor. 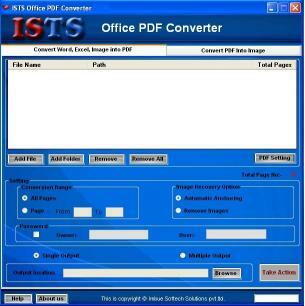 PDF converter tool create utility generate PDF from word doc docx csv dot .xls xlsx images Convert PDF into text (txt) file. Create PDF from word file create generate make develop word doc docx excel xls xlsx image images jpg jpeg png gif bmp tif text txt Microsoft tool utility to PDF.PDF Converter Software Feature:* Make PDF in desired extension. * Create PDF according to page number of word and excel. * Generate Image and text from the PDF Document. * Protect PDF pages with PASSWORD PROTECTION feature.  * Support .doc .docx xls xlsx jpg tif bmp gif png to create PDF. * PDF creator Software Support all versions of windows 7 XP Vista ME CE 98 etc. * PDF Merge word excel image files and convert to PDF. * PDF maker generator allows user to set document properties like Title Author Subject and Keywords.